HOUSTON (KTRK) -- Houston is a dream come true for food lovers and you can treat yourself to a good meal, even on a budget. Not sure where to go? 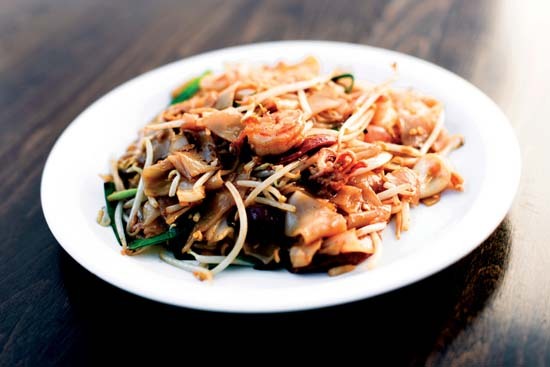 Here's a list of some of the best things to eat in the Bayou City under $10. 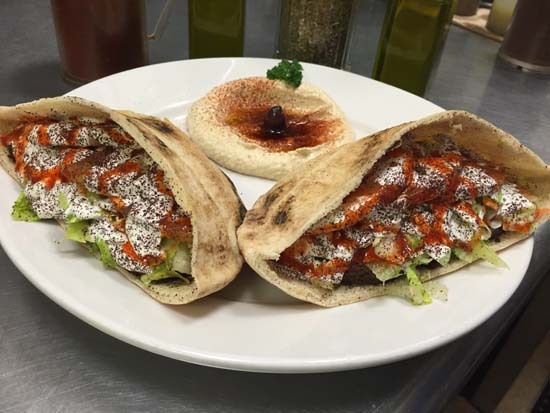 Everyone knows you can get a great cup of coffee at Blacksmith, but you can also grab a bite to eat without breaking the bank. 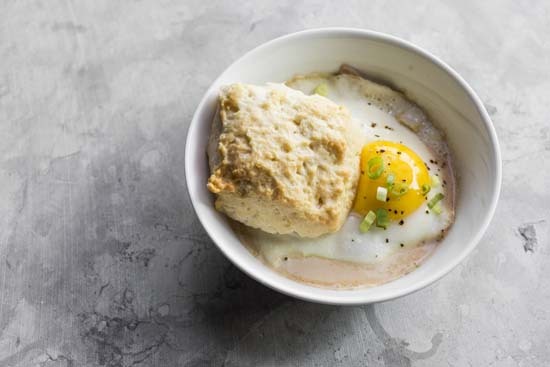 Blacksmith offers several scratch square biscuits, but the country ham and redeye gravy is our favorite. It features layers of flavor and its the perfect pick-me-up for $7. Goode Company markets it's seafood gumbo as the "best seafood gumbo in the country," and we agree it is an item you must order. 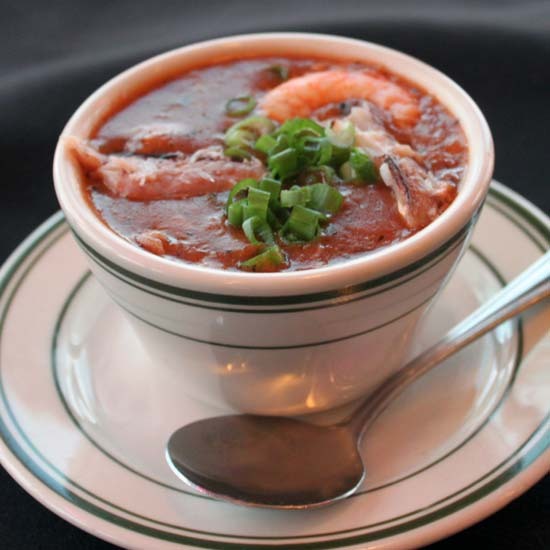 The seafood gumbo combines crab, shrimp and oysters and a cup will only set you back $8. Flo Paris is an authentic boulangerie/patisserie which is normally packed around lunchtime. 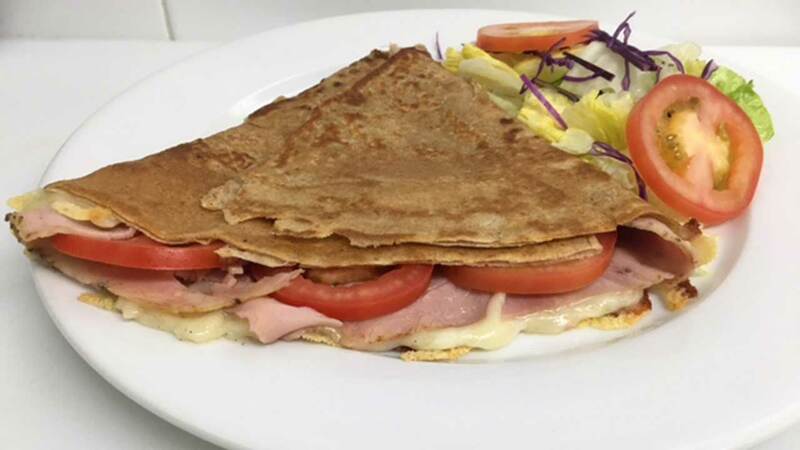 For just $8 your taste buds can get a taste of Paris with the savory ham and cheese crepe. Houstonians are familiar with Happy Fatz's interesting hot dog creations and ability to satisfy their cravings for an all-American meal. 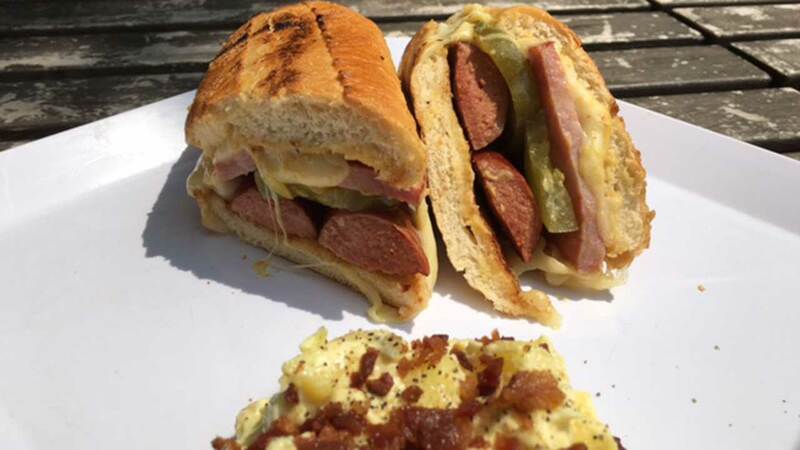 If you stop in, the dogs are the way to go and we suggest the Ricky Ricardo which features a panini style hot dog with ham, provolone, dill pickle, honey Dijon mustard. The Ricky Ricardo and most of the hot dogs at Happy Fatz are $8. If you're a fan of juices and smoothies, Beet Box Blend Bar definitely has a blend to fit your taste buds. Beet Box Blend Bar specializes in blends made of whole, organic fruits, veggies and other natural ingredients. 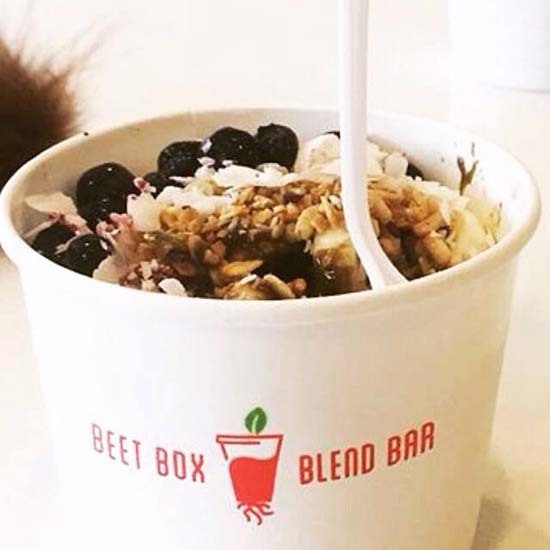 They also offer a series of acai bowls for $9 which are perfect for breakfast, lunch or dinner. This popular taco truck was recently named one of the 10 Best Foodie Spots in Houston in USA Today. 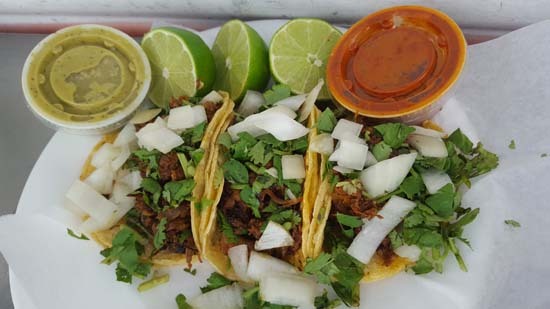 Most Houstonians will tell you to order the lengua or barbacoa tacos, but we love the pastor tacos. All of the tacos are less than $5 each and beware the hot, which is really spicy. Andes Cafe serves up tasty food with flavors from South America and if you're craving something different, try the Leche de Tigre. It features citrus-marinated chunks of seasonal fish plus diced red onions, choclo (Peruvian corn), ginger, celery and two types of chiles. 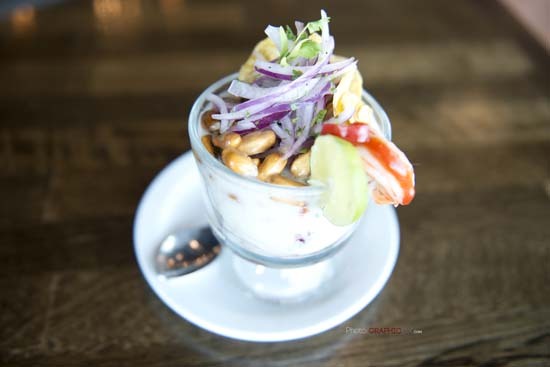 The glass is garnished with a jumbo shrimp, sliced green plantains and toasted corn. The Leche de Tigre will set you back $9.